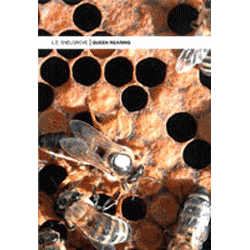 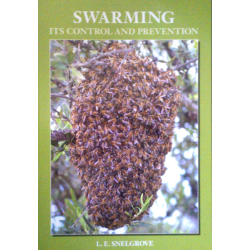 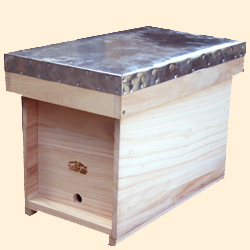 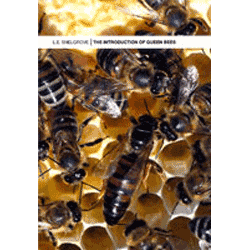 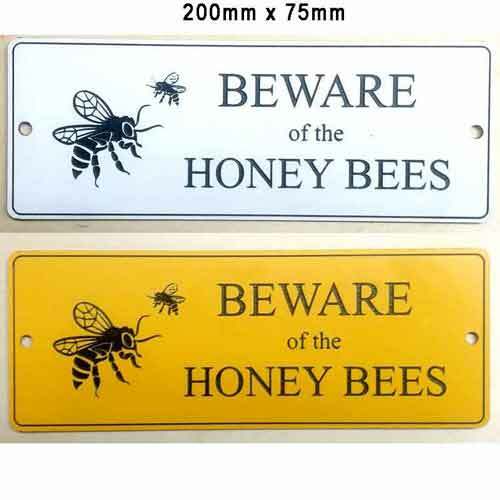 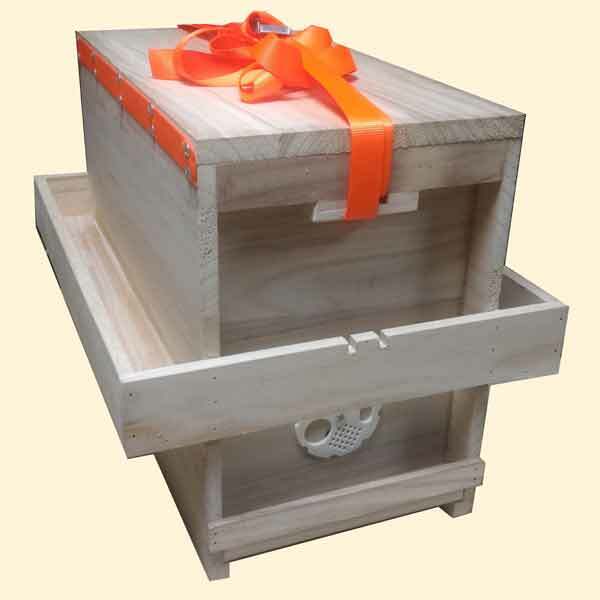 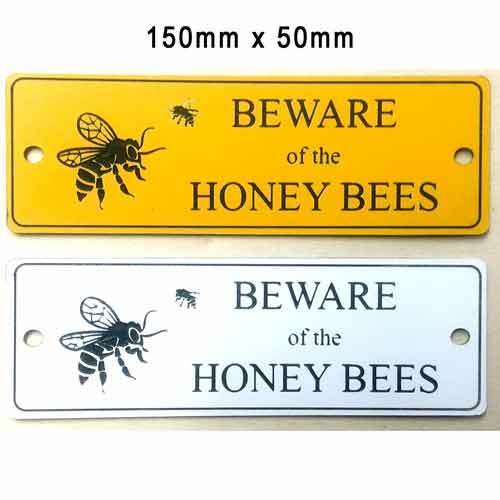 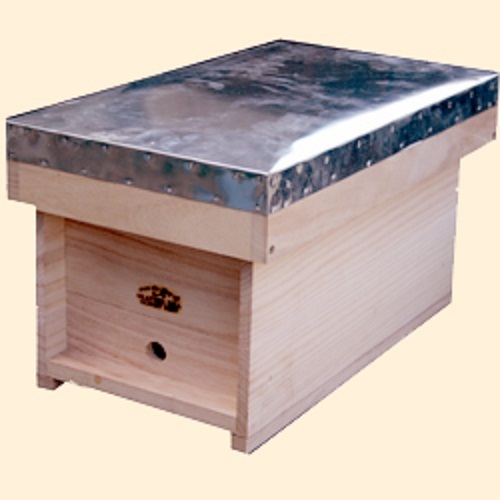 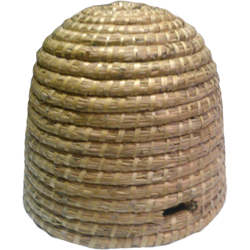 Everything for the control and management of honey bee swarming, artificial swarming, swarm catching. 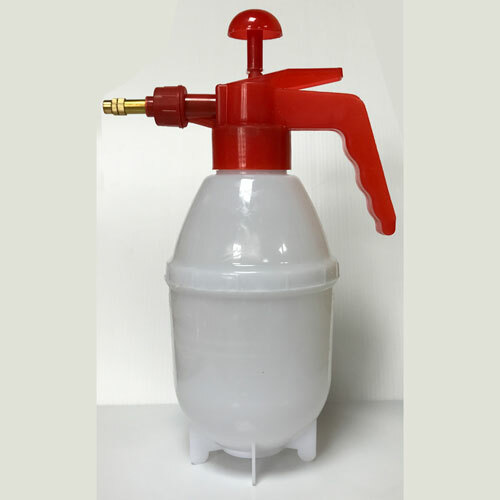 1 Litre Bee Hive Trigger Spray Bottle. 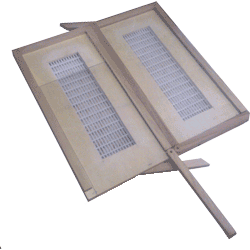 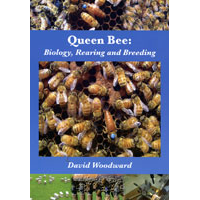 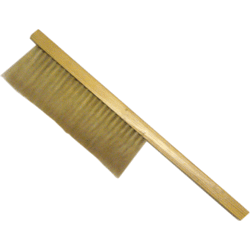 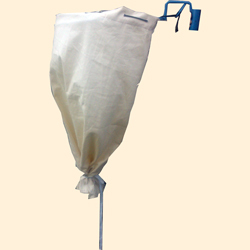 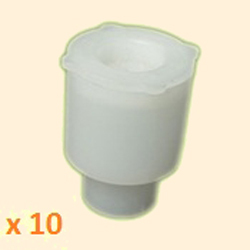 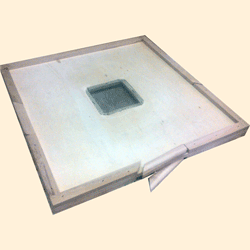 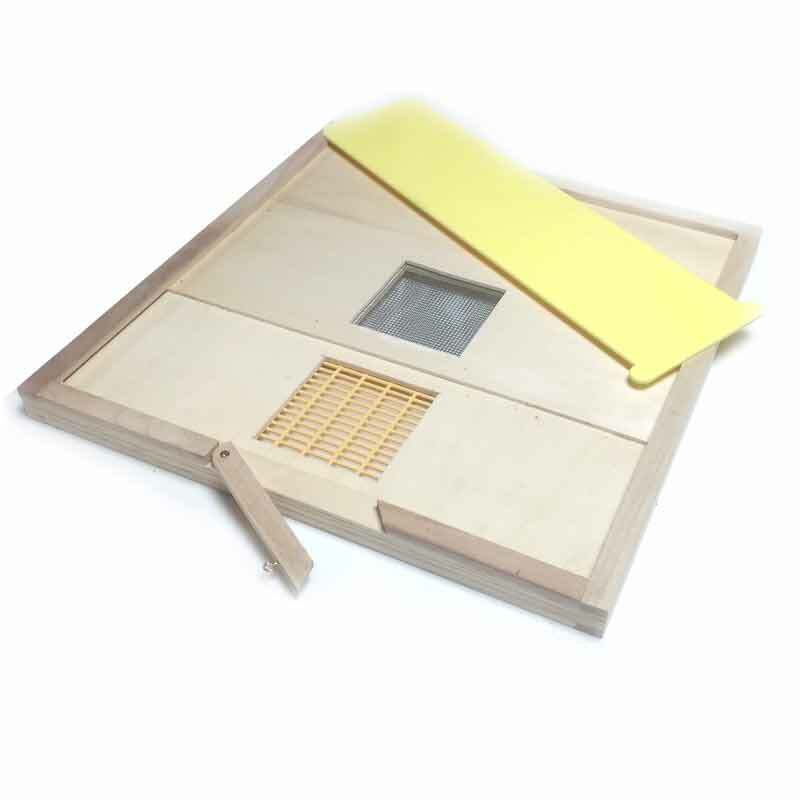 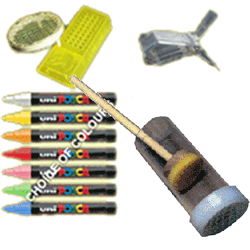 Many uses besides the queen rearing method for which it is designed.